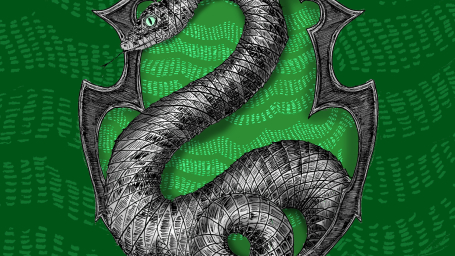 Anyone who is a fan of all things Harry Potter will of heard of Pottermore, a site set up by J K Rowling herself, to keep fans up to date with all things Potter. 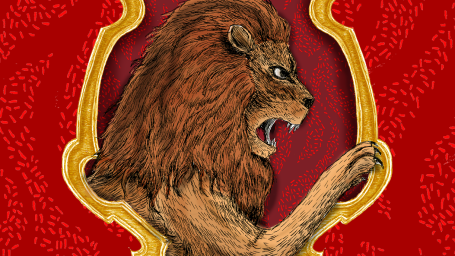 This site allows you to do lots of fun things to make you feel like your having your very own Harry Potter experience. Such as being sorted by the sorting hat into your schoolhouse. The sorting hat is introduced in the first book and each book afterwards. At the start of each school year at Hogwarts, the sorting hat sings a song, full of knowledge and wisdom, even at times warning students of dangerous times ahead. The sorting hat is then placed on each students head and the students are then sorted into one of four school houses. 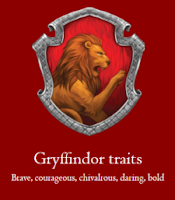 "You might belong in Gryffindor, Where dwell the brave at heart, their daring nerve and chivalry set Gryffindor apart"
Another thing you can do on Pottermore is discover what your Patronus is. A Patronus is a spell cast in Harry Potter used to repel Dementors. 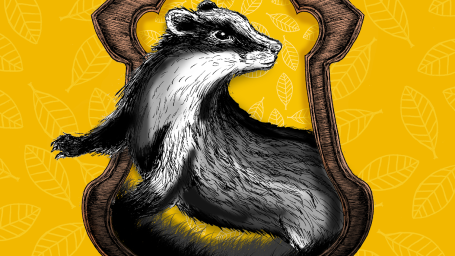 By taking a quiz on Pottermore you can discover what your Patronus would be. Hazelwood with a unicorn core 10 3/4 inches and hard flexibility. Also on Pottermore, you can join the Pottermore Bookclub 'Wizarding World BookClub' You can also explore Hogwarts with over 100 locations to explore. 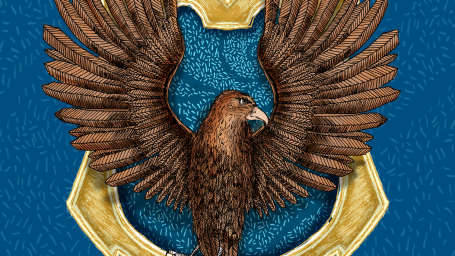 This is a great and fun website for any Harry Potter fan.